Matías Cuevas was born in Mendoza, Argentina in 1980. Following his early classical training at Universidad Nacional de Cuyo, Cuevas received his MFA in 2009 from the School of the Art Institute of Chicago, where he was awarded an International Student Graduate Scholarship, a MFA Fellowship Award, and the SAIC Excellence in Leadership Award. Inspired by nature and the experiences of his daily conscious and subconscious life, Cuevas explores the possibilities of painting while embracing its different traditions as a whole. Recent exhibitions of his work have been held at Sperone Westwater (New York), El Museo del Barrio (New York), Lehmann Maupin Gallery (New York), Leyendecker Gallery (Spain), Alderman Exhibitions (Chicago), and The Green Gallery (Milwaukee). His work is part of numerous private and public collections, including the Museo de Arte Contemporáneo de Rosario and Museo de Arte Moderno de Mendoza. Matías Cuevas currently lives and works in New York City. 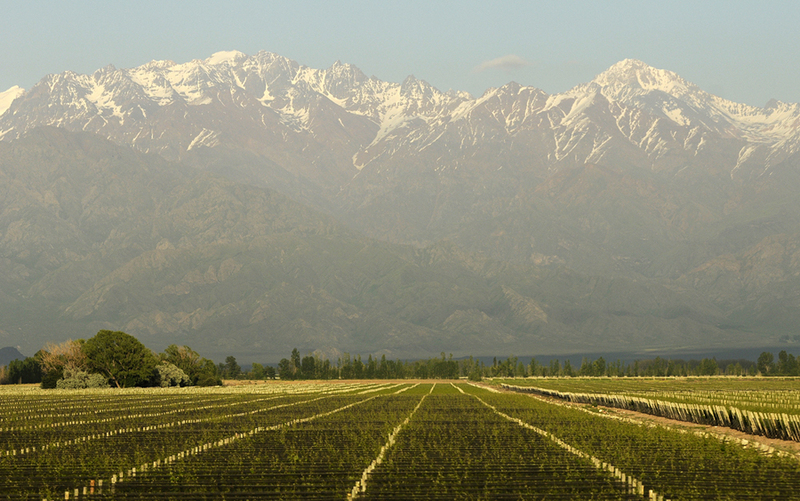 Mendoza, Argentina (Photo Credit: Nacho Gaffuri).